From administrative aspect, it consists of General Director of Scientific Research Centre, Administration and Financial, Quality Assurance, Affairs of the Laboratories, Health and Safety, Statistics and Library. 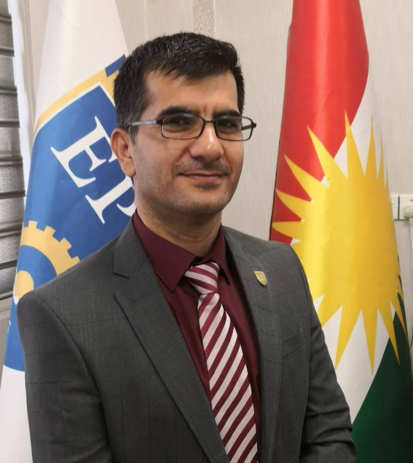 The activates of the Erbil Polytechnic University is providing an open door policy and creating a friendly environment for researchers of all the departments and colleges of the university in various fields. The centre works to create a bridge to connect and enhance networking between local and international researchers to undertake high quality research alongside international universities. In addition, providing a platform to apply for fund raising and obtaining local and international grants. The centre continuously opens and organises conferences, symposiums, workshops as well as various high quality seminars. The centre also open variety of scientific courses for EPU staff. There are a number of students from institutes, colleges and postgraduate students (MA and PhD) have conducted and continuously conducting their practical work in laboratories of the centre. Address: Kirkuk Highway, Erbil, Kurdistan Region of Iraq.